Winning a lottery is everyone’s dream. Who would not like to be rich instantly and to be able to live the life they always dreamt of? No one would refuse millions in the bank however, winning the lottery is not always as it seems. Once you become a millionaire, people become interested and wish it were they who won the lottery. Jealousy, which makes people do crazy things, is a part of human nature. One of the better known stories where such jealousy cost a young man his life is the story of Abraham Shakespeare. He won 30 million US dollars, was murdered by a woman who wished she could have some of his fortune... and as the saying goes “Jealousy makes you nasty”. Abraham Shakespeare was only 43 years old when he was murdered. He won 30 million US dollars in the Florida National Lottery in 2006 and instantly became a person of interest especially to his alleged friend, Dorice Donegan Moore. He was known among family as a loving and caring person who always helped others and shared his fortune. 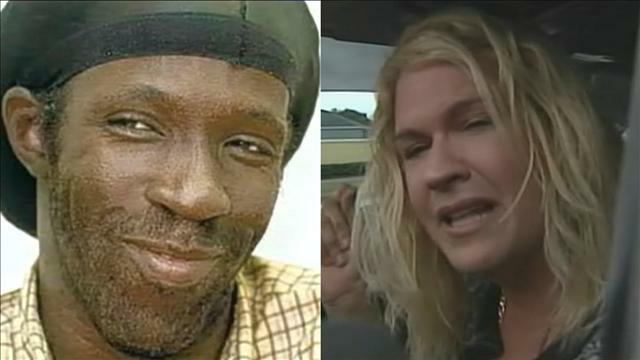 Former partner of murdered Shakespeare Sentorria Butler, who is also the mother of one of his sons, claims Shakeaspeare was too giving and she expected trouble because of this. She said people would stop by their house every day to beg for money. Eventually she left Shakespeare because it became just too much to deal with. Shakespeare on the left. Moore on the right. 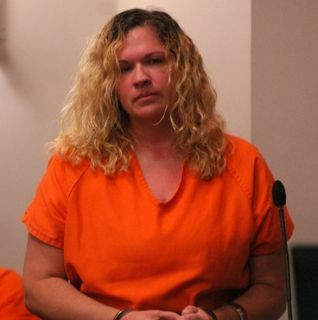 In February 2010 a woman by the name of Dorice Donegan Moore was arrested for the murder. She was also accused of stealing 1,8million US dollars from him. An expensive friendship it seems this alleged friendship not only cost him part of his lottery winnings but his life as well. Dorice Donegan Moore claims she is writing a book about Shakespeare. She has plenty time to do so while serving her well-deserved life sentence. Shakespeare’s sons are attempting to obtain the money that was illegally moved over into Moores bank account just before their father was murdered. 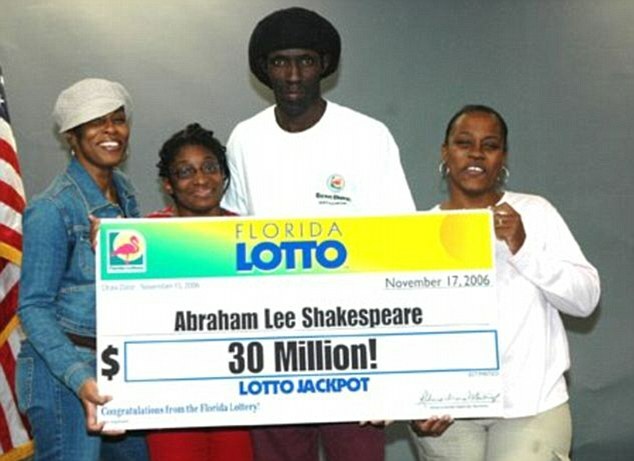 Sadly, reality is such that Shakespeare’s sons will never see their father again nor will they see any of his lottery winnings.